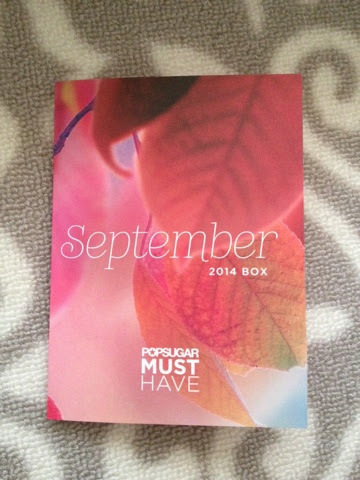 September's PopSugar Must Have box came earlier than I expected!! It's a nice mix of Fall items that I'll be using this season so I am excited about these! - Nicole Miller designer ear buds- I've already several pair of ear buds from previous subscription boxes so these weren't necessary. They are cute and include microphones so they will be nice to add to my collection. I haven't even used the one I got from Nina Garcia's quarterly box yet! - Tilo scarf- This was the sneak peek that I got me excited for this month's box. A casual grey with red accents will be perfect to dress up a light sweat er. The rest of the items seemed like filler items to me.. they're quite a lot and it's a mix so will come in handy. - Oribe's Superfine Purse Size hair spray- A fan of Oribe, I can't wait to try this hair spray. - Note cards from Rifle Paper Co. - packet of 8 is great to send a note to a friend! 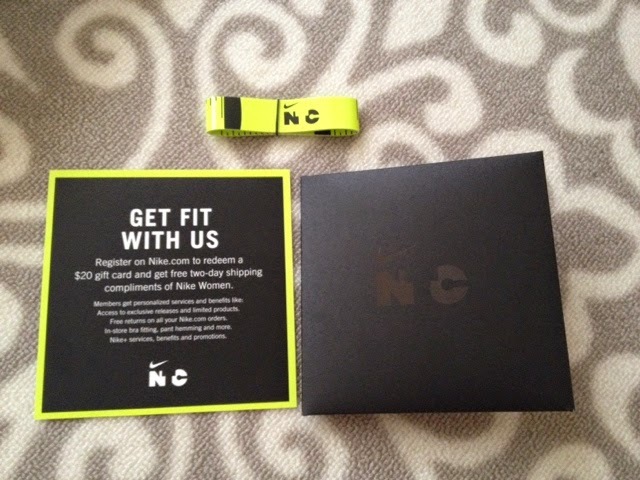 - A $20 Nike gift card!- it also comes with a code to enjoy free shipping and a measuring tape to get your perfect size for their sports bras. The measuring tape will also be perfect for my sewing DIY crafts. - Ghiradelli Milk Chocolate Sea Salt & Almond Minis- these bags are the perfect treat but it's so hot right now.. they're sitting in the fridge. All in all, another great box!!! 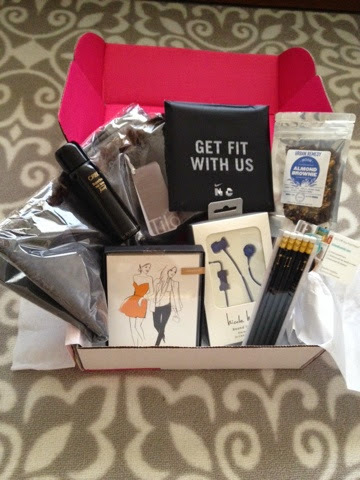 If you haven't signed up for PopSugar's Must Have box yet, be sure to sign up. 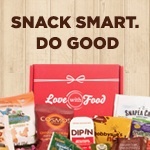 It's $39/month and compared to others I have received and gotten, you definitely get a great variety of items to use, reuse and love for the rest of the month.. until your next box comes along!